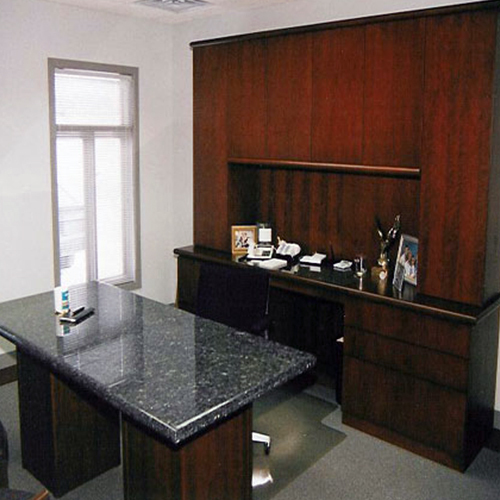 Enhance your office space with custom desks and storage solutions provided by M&R Custom Millwork. 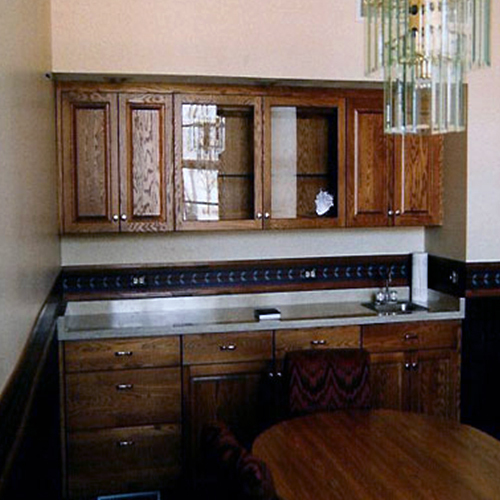 M&R Custom Millwork designs and builds high-end, quality custom cabinetry specifically for your unique décor style. 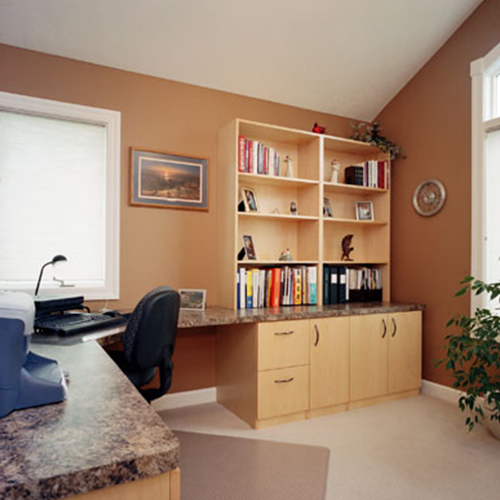 We provide optimal storage solutions and functionality of your space.